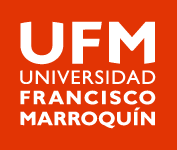 Larkin Community Hospital congratulates Dr. Bertram Moldauer, who recently presented a lecture at Francisco Marroquin University, College of Dental Medicine for their annual Scientific Week held at their Main Campus in Guatemala City, Guatemala. 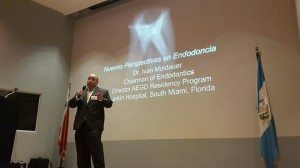 The lecture was about current concepts of Endodontology which he presented for undergraduate dental students, postgraduate Endodontic residents and faculty. Dr. Moldauer is the Director of the Advanced Education in General Dentistry Residency Program and Chairman of Endodontics at Larkin Community Hospital.